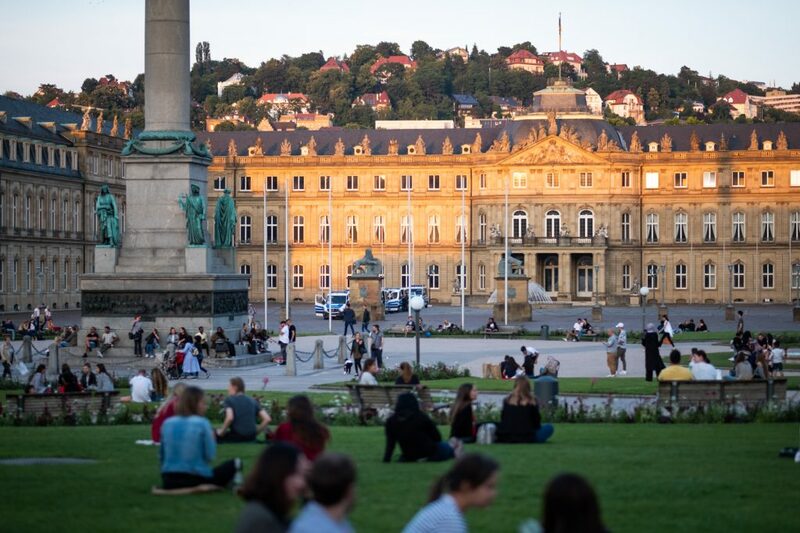 Stuttgart, the capital of the Baden-Württemberg region of Germany, is a modern and vibrant city where past and present coexist harmoniously. Surrounded by vineyards and by greenery, Stuttgart is often considered only because it is home to Porsche and Mercedes-Benz; in reality, the city is constantly on the move and between first-class events and a truly incredible food and wine proposal, it is one of the places to consider for a weekend or a longer holiday, perhaps combined with the Black Forest. 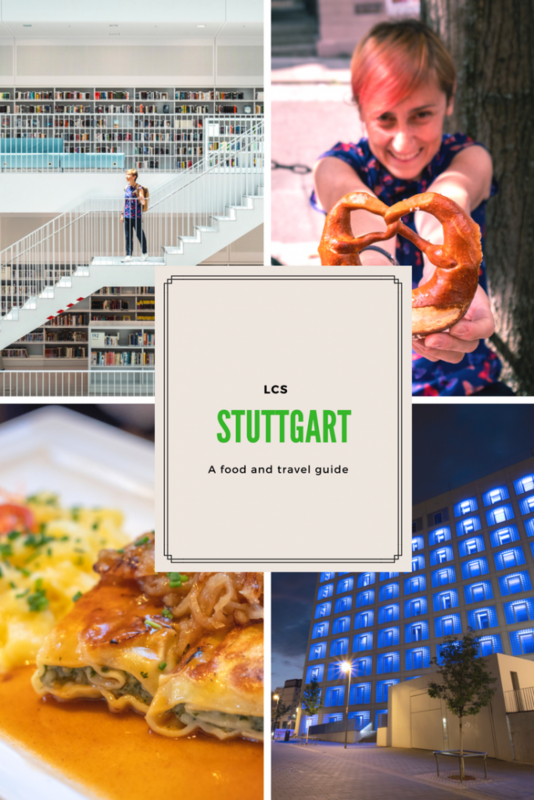 In this food and travel guide on Stuttgart, I will tell you what to do in the city and, above all, where and what to eat. 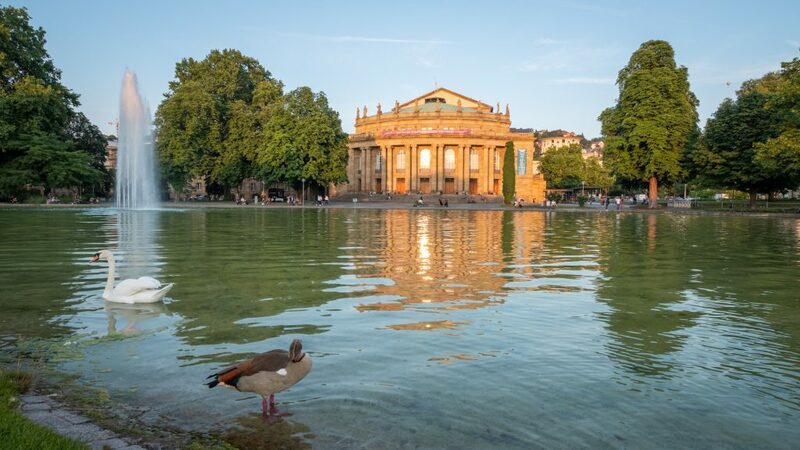 Stuttgart can be reached with direct flights all year. Like all capitals, you can visit all year round. In spring and autumn, with the favorable climate and the many events related to wine and beer, the city is transformed and it is really a pleasure to live to the fullest everything that happens. In winter, it is worth mentioning the Christmas market which transforms the center of the city into a real Christmas village. In the summer, the city turns into a huge garden with many events and premises always open. 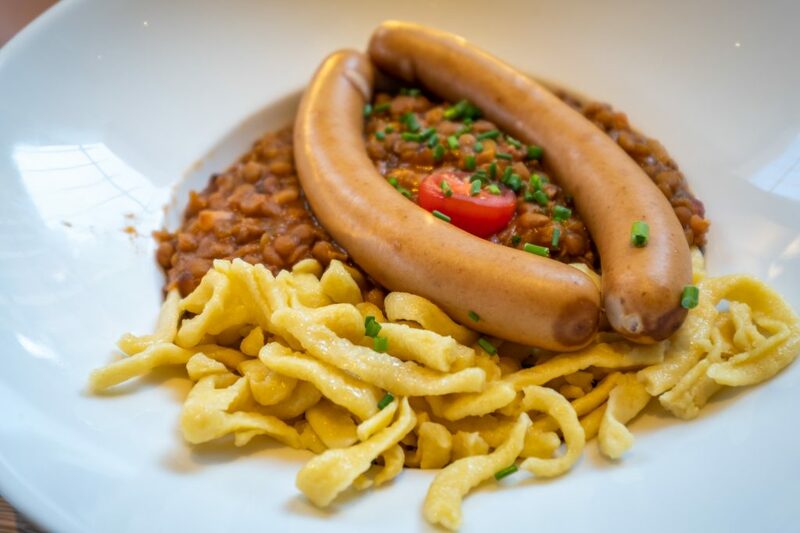 If it is true that we are used to linking food in Germany only with bratwurst (sausages) and bretzel, in reality there is much more and Stuttgart represents the meeting point between traditional cuisine and modern cuisine. Thanks to its favorable climate and the surrounding vineyards, Stuttgart and the entire Baden-Württemberg region have gained recognition for their cuisine and today in the city there are restaurants of all kinds, from the most classic to the most modern, from the inns to the starred restaurants, from the Germans to the ethnic ones, to satisfy all palates. 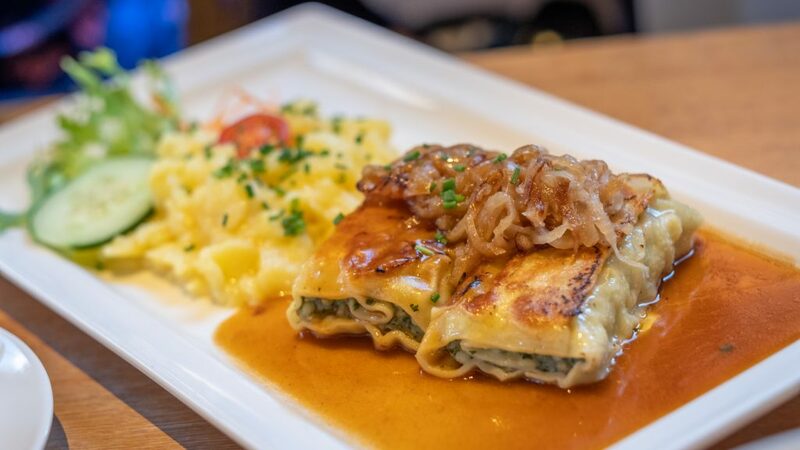 Unmissable when in Stuttgart the maultaschen, a declared geographical indication protected by the EU: the Germans translate the word with “ravioli” but in reality, the maultaschen look more like salty pizza stuffed with meat. According to legend, they were invented by the monks when, during Lent, they tried to deceive the Lord by hiding the meat inside these sheets of flour. 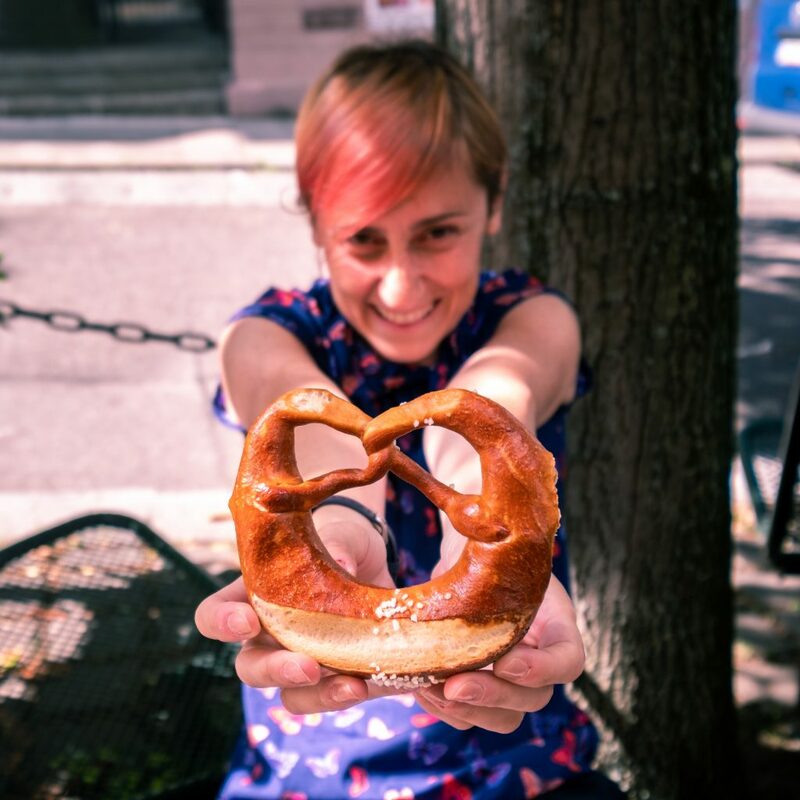 Today you can find them everywhere and in the more peripheral and local neighborhoods, it is not difficult to find kiosks where you can buy maultaschen to take away. 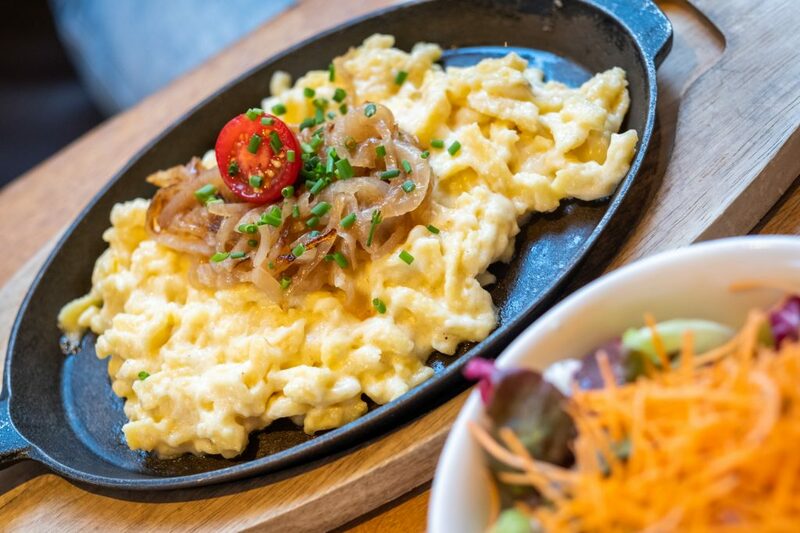 Spätzle (flour dumplings), zwiebelrostbraten (roast and onions) and flädlesuppe (soup with long pasta) are other typical dishes of Stuttgart. 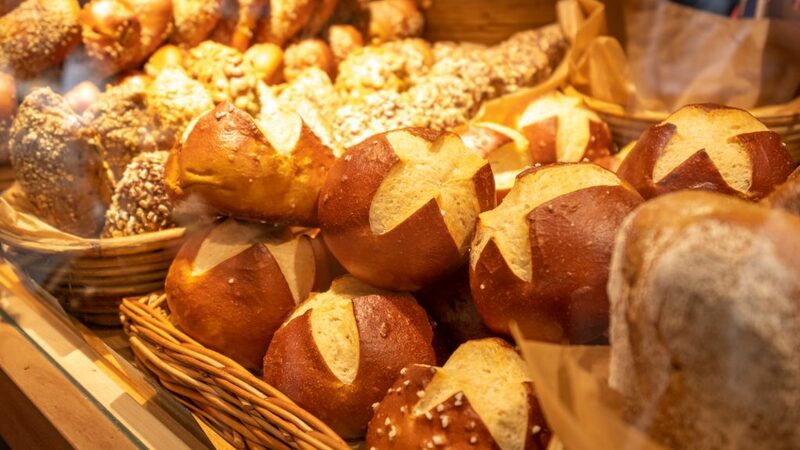 The bretzel is different here if compared to the same baked good from other parts of Germany: the arms of the pretzels are crispy and the body is more swollen than the classics. 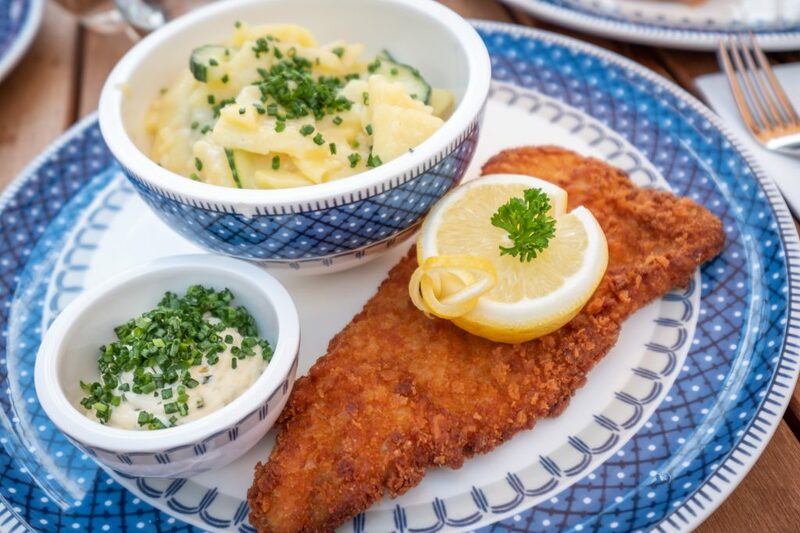 The typical German potato salad in Stuttgart is prepared with vinegar and not with cream while the city’s beer is the Dinkelacker, a classic German Pilsener. 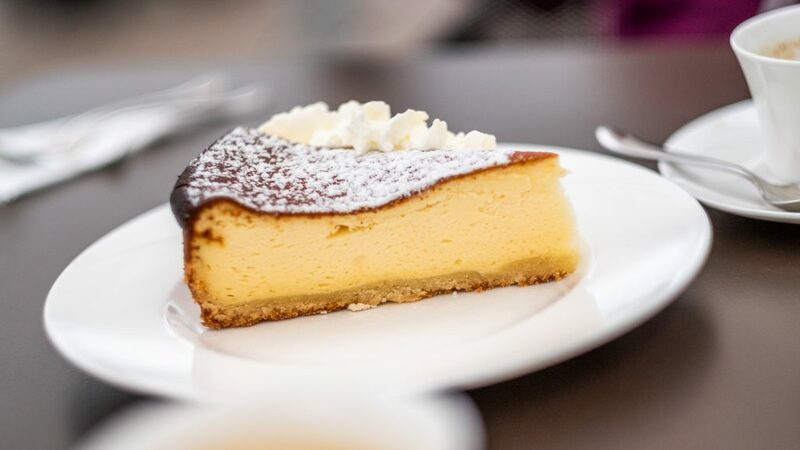 It is impossible to list all the places where to eat in the city so this is only a small selection of the ones I recommend. Carls Brauhaus, in Schlossplatz, is an institution where to stop for a beer or a typical dish accompanied by local beer. 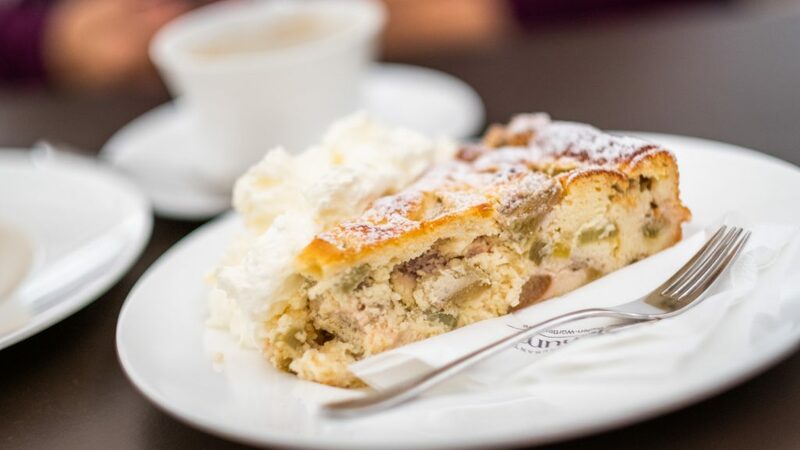 For a coffee and sweet break, do not miss Hüftengold and Tarte und Törtchen, while if you are looking for gluten-free and lactose-free pastries, you need to visit Zimt und Zucker. 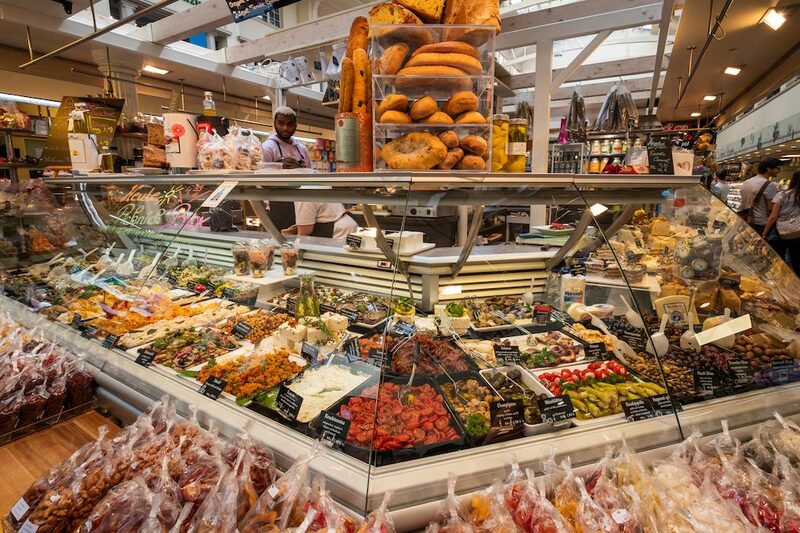 Every day you can also eat at the indoor market: open more than 100 years ago, today it is a reference point both for those looking for local ingredients and for those looking for ingredients from other parts of Europe and the world. Those looking for bars, clubs and places for the evening cannot miss the area around the Hans-im-Glück, the Lucky Hans fountain, full of clubs for all tastes; or the Marienplatz area, full from late afternoon to night (here is Café Kaiserbau, considered the best ice cream parlor in Stuttgart). 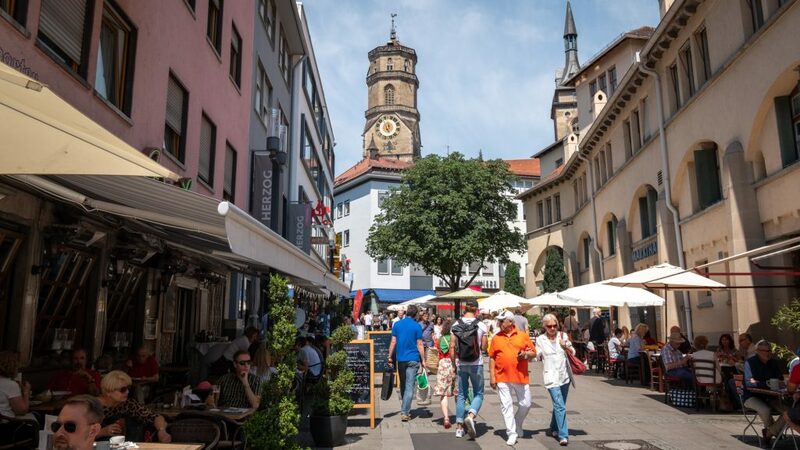 The center of Stuttgart is ideal for walking but for access to all public transport and reach the surrounding hills, I recommend buying a StuttCard for 24, 48 or 72 hours. 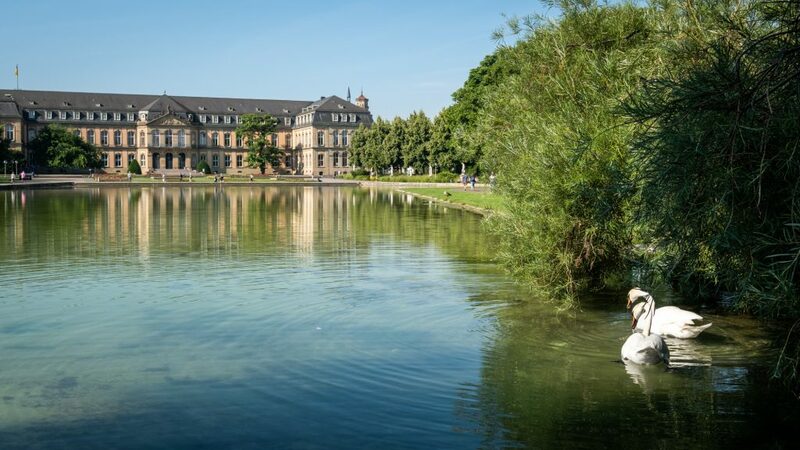 The classic StuttCard does not include transport, while the StuttCard PLUS includes all transport in the Stuttgart region: prices range from €17 to €47 per person (prices updated to July 2018). Remember that on Sunday is all closed in Stuttgart and in some cases also on Mondays. 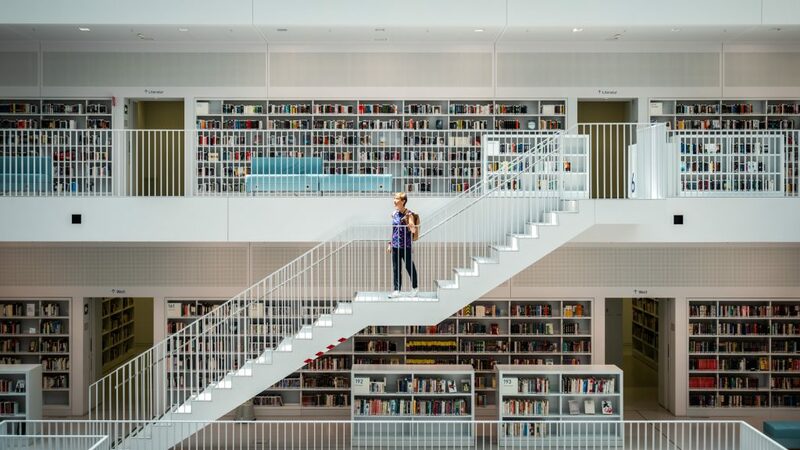 Inaugurated in 2011, this is undoubtedly the most beautiful building in Stuttgart. Designed by a Korean architect, outside it looks like a squared and simple white parallelepiped but the interior reveals a real masterpiece consisting of 9 floors. 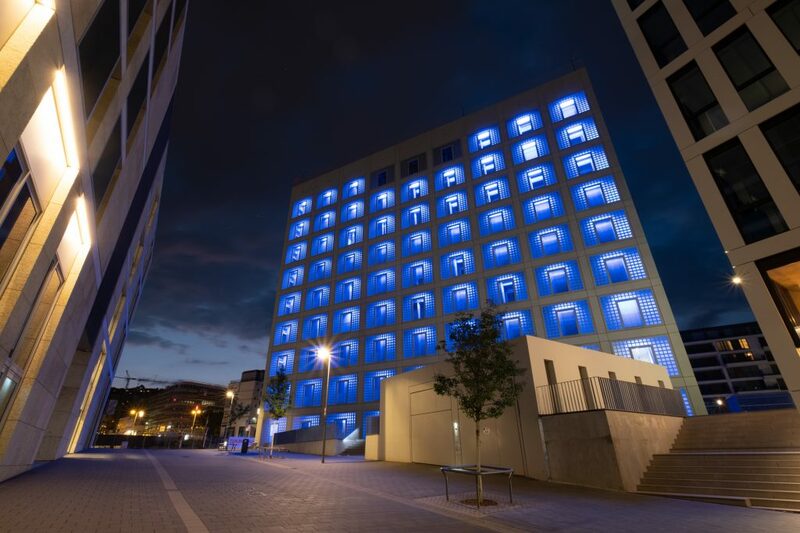 At night, the Stadtbibliothek lights up in blue and the show is truly amazing. 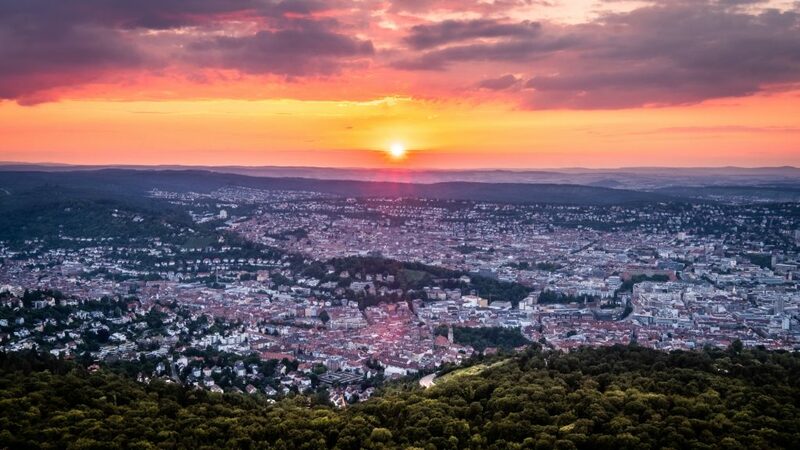 The Stuttgart TV Tower, located on one of the city’s hills, is perfect to view the city from above and, above all, to view all of its surroundings. It was the first television tower built in the world. A green lung in the center of Stuttgart, which stretches for a total of 7 km where you can walk, stop to eat something and also exercise. It is the longest pedestrian street in Europe and is a succession of shops, restaurants, and places to stop for a drink. Surrounded by greenery, walking through Stuttgart and looking up you will notice the presence of a vineyard that is practically in the city: the vineyard, in a particular and fascinating position, is now owned by the State that produces several thousand bottles of Trollinger wine every year limited edition. 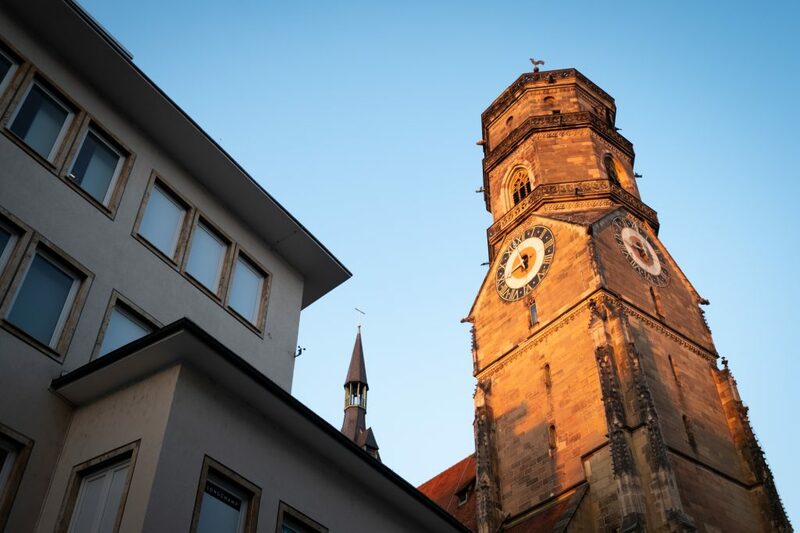 Due to the presence of a large car industry and a high-spending tourism, it is very easy to find a place to sleep in Stuttgart. 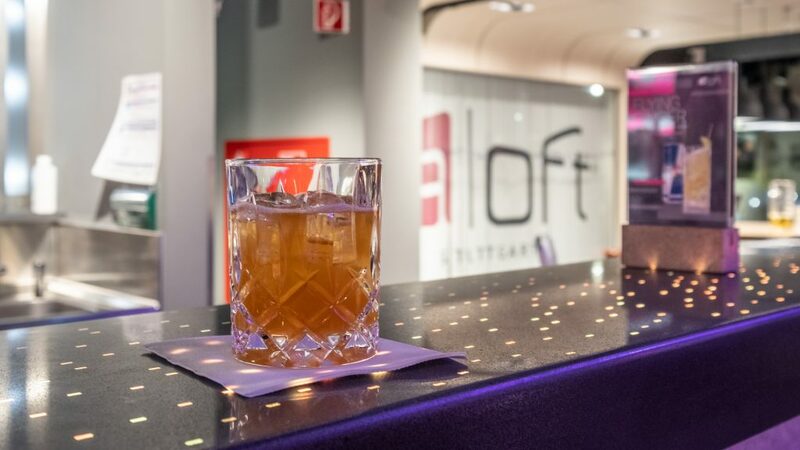 I stayed at the Aloft, a modern new structure, very close to the city center and Stuttgart station, behind the Stadtbibliothek. Breakfast included, simple and functional rooms with Nespresso coffee machine and all the conveniences of the case. The bar is stylish, and here you can sit for a drink and to listen to some music. 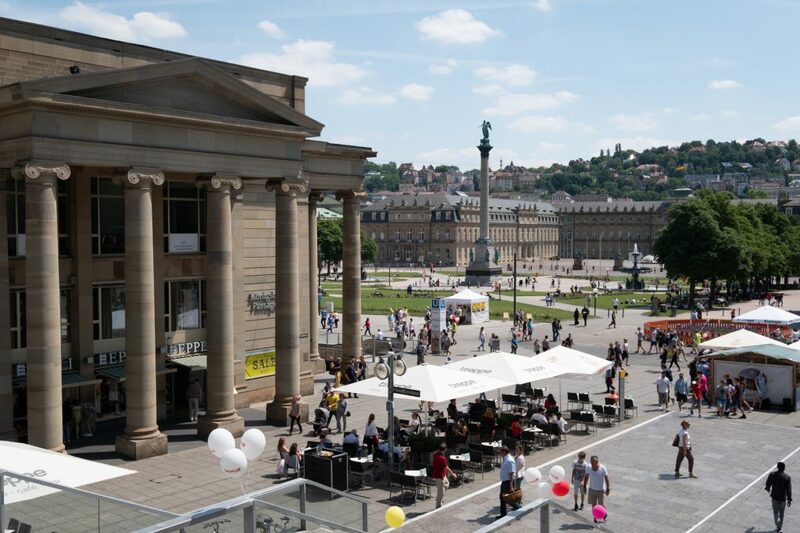 On average, Stuttgart can be visited in 2 days but if you want to have different and more in-depth experiences, I think that at least 3 days should be planned so as to see the vineyards around the city; with 4 days you can go further, and also visit the towns around Stuttgart. 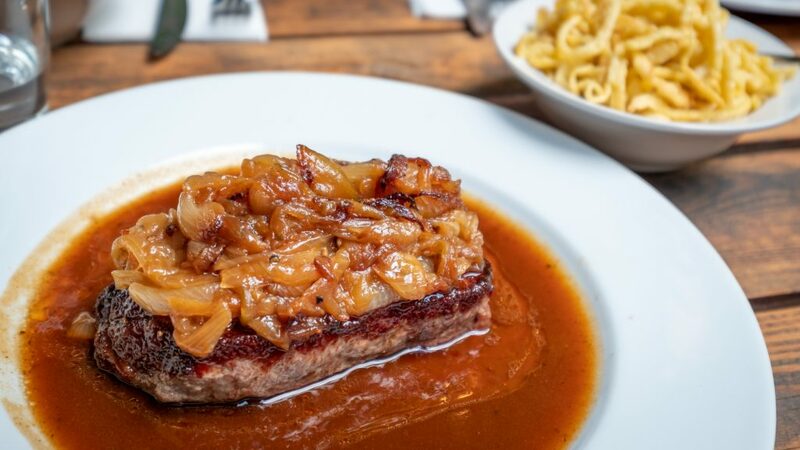 If you have more time available, you can move to the Black Forest area, perhaps by visiting the Baiersbronn for a truly incredible food and wine experience. 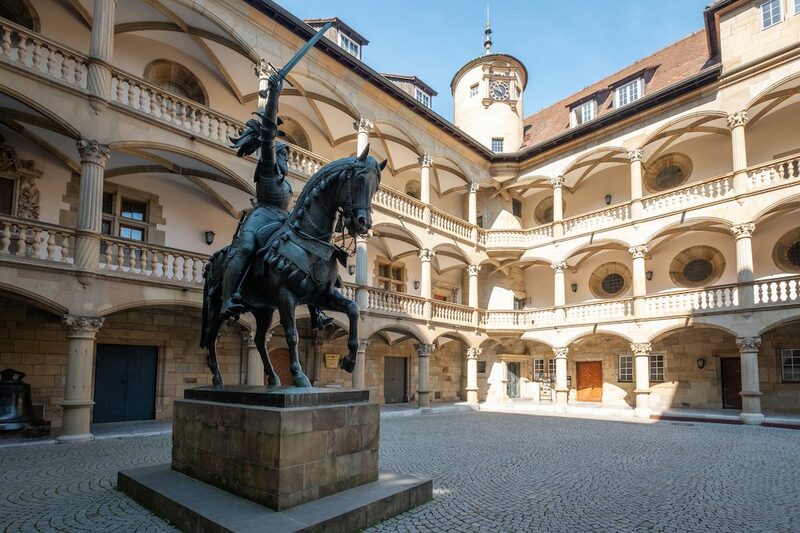 [This Guide is the result of a trip project with Baden-Württemberg. All the pictures have been taken, as usual, by Giuseppe].